If the Tooth Fairy is due to visit to your house soon, you’ll want to check out this beautiful kit to help add a touch of magic to the special occasion. That first wobbly tooth is a source of such great excitement, one of the first rites of passage marking the way to being a bonafide big person. 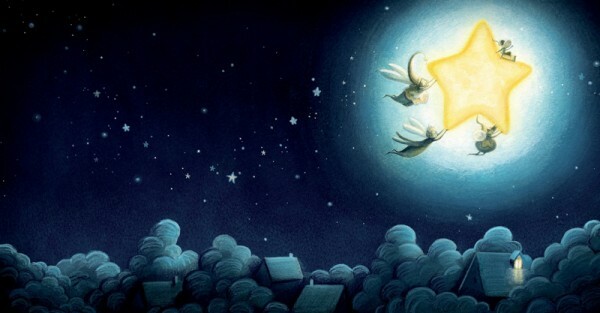 But with each toothy twinge come a lot of questions about a certain magical visitor… who is the Tooth Fairy? Why does she want my teeth? Where does she take them? 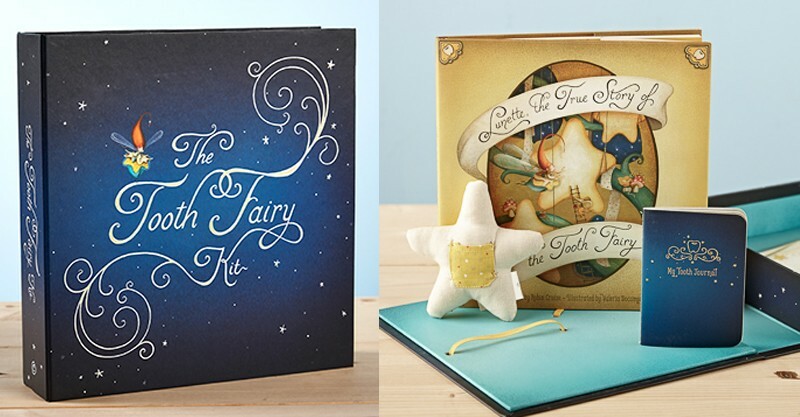 Perhaps you’ve made up your own Tooth Fairy mythology but if your little one still has a million questions, this beautiful gift will help provide the answers. 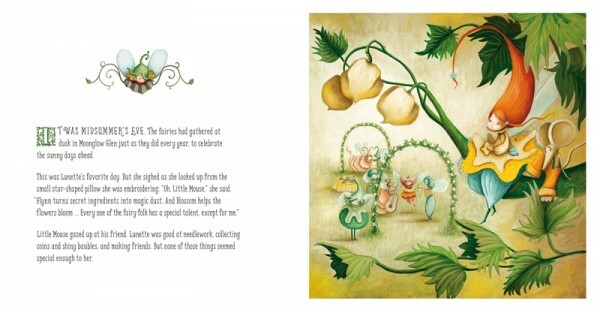 The beautifully illustrated book ‘Lunette, The True Story of the Tooth Fairy‘ tells the story of how the Tooth Fairy came to be. Little Lunette is very good at collecting shiny things. When she meets a small boy who’s worried about losing his teeth she realises her unique talent can help children everywhere. 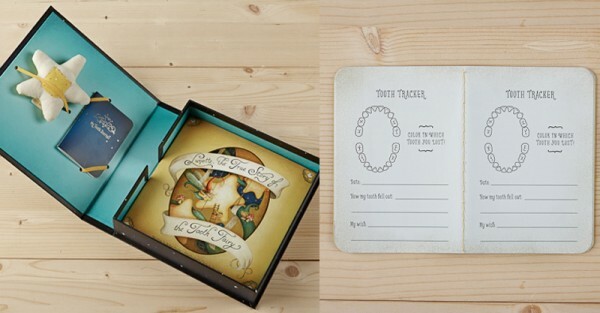 The Tooth Fairy Kit also includes a keepsake journal to track teeth as they are lost. When a tooth is ready for collection kids can place it in the tiny tooth pocket on the utterly adorable Star Pillow, which is the perfect size for little treasures. It’s a lovely way to help celebrate the milestone of losing baby teeth and the perfect way to begin a delightful family tradition. With each tooth your child will enjoy the anticipation of a visit from a magical visitor and the beautiful story will help soothe any fears about losing teeth. The Tooth Fairy Kit by Robin Cruise is available for $89.95 from Little Boo-Teek.